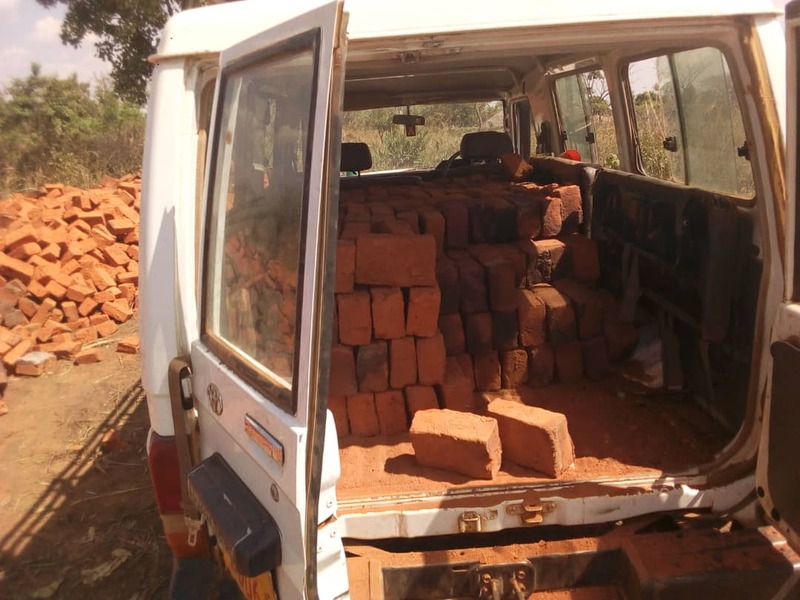 A driver of an ambulance belonging to Lalogi Health Center IV in Omoro District who was photographed transporting bricks in the vehicle meant for patients has apologized for his actions. 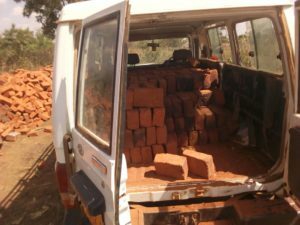 Goody Otto was caught on camera by concerned locals while loading bricks into the Ambulance in Lapinyoloyo village, Koro Sub County on Thursday last week. He was reportedly transporting the bricks to his home where he is constructing a residential house. Photos of the Ambulance, a land cruiser registration UG 3506M loaded with baked bricks has since gone viral on social media and left many local leaders in the district angry. 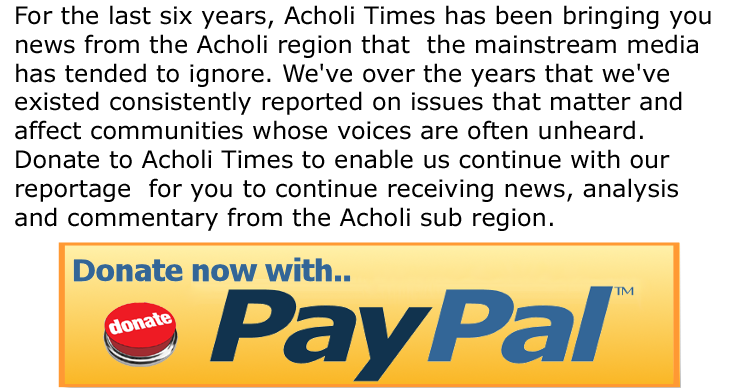 Speaking to Acholi Times on Monday, Mr Otto claimed that the bricks were a only a short distance from where he is constructing a house. Otto said the bricks had been delivered a day earlier by a lorry which mistakenly dropped the bricks by the roadside. “I am being crucified that I used the vehicle to transport bricks from a very far distant but in reality, the bricks were just about 60 meters from the main construction site in my compound. Knowing that it was nearby, I decided to use the ambulance to relocate the bricks which are not even many,” Mr Otto said. He explained that days before the photos were taken, he had used a Tipper truck to transport four trips bricks to his construction site but said in the last trip, the lorry dumped the bricks about 60 metres away from the construction site. According to him, his plea to the people who took the photos fell on deaf ears as they went on to share it on social media. Otto explained that he started constructing a residential house in the area so his family who reside in Awere Sub-county, Pader District could relocated to a “better and safer” area. Mr Otto however he is deeply sorry for using the vehicle to transport the bricks even if it was within his compound adding that has already written an apology letter explaining what happened to the Chief Administrative Officer(CAO), John Bosco Akera. Mr Akera when contacted said they are still investigating how the vehicle ended up being used to carry bricks yet on a working day. “We want to know who authorized the vehicle to move out, why was it permitted to move out of and why it ended up at the driver’s home. If a vehicle leaves the health center, it has to leave for a purpose and we want these questions answered before we can come out with a decision,” Mr Akera. “Omoro district local government doesn’t have an ambulance. There is only one ambulance donated by the Omoro County legislator Jacob Oulanyah. The vehicle in question is multipurpose and belongs to Lalogi Health Center IV,” He said. The CAO said both the In-charge of the Health facility and Otto will be tasked to give explanations.